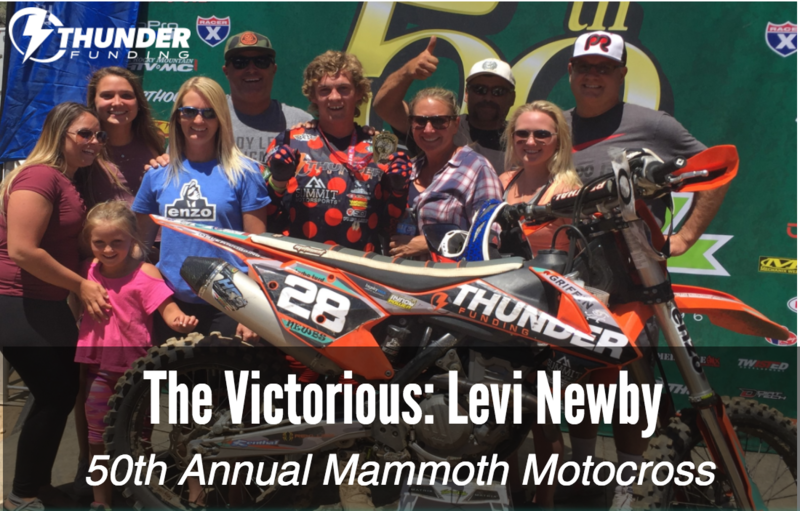 Levi Newby Leaves The 50th Annual Mammoth Motocross Victorious! On Championship Sunday at the 50th annual Mammoth Motocross, Thunder Funding Race Team rider Levi Newby and Brock Papi put on a 450B battle that had the announcers calling it "One of the best performances of the weekend!" Dicing bar-to-bar with fighter pilot precision, Newby fought his way to a jaw-dropping victory that put his competitors on notice: Levi Newby is on the gas and headed straight to the top. In a recent interview with our CEO John Downing, we learned that he loves motocross. I mean, what’s not to love, right? 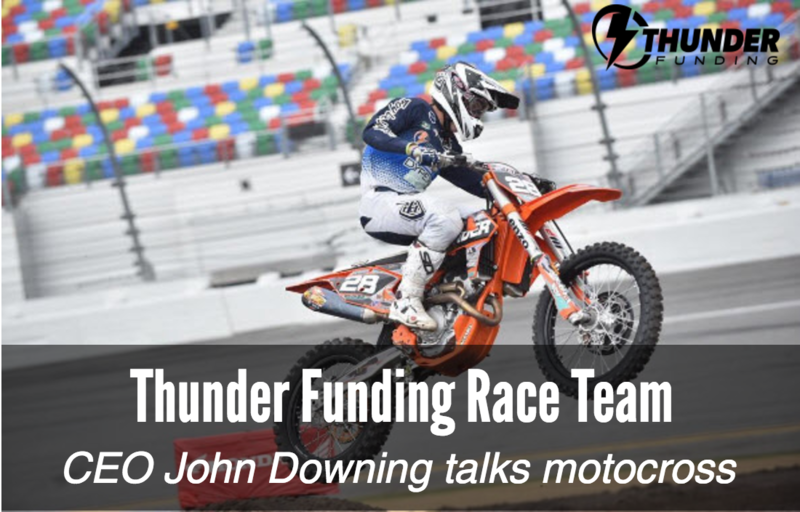 In fact, he’s taken his love of the sport one step further by creating the Thunder Funding Race Team where he gets to support young, talented motocross hopefuls tear up the dirt, make it to the pros, and realize their dreams. Have you ever quickly checked your mobile phone just to see who texted you? Have you ever replied back? Even something as simple as checking your appearance in the rearview mirror may seem benign, but the risk of taking your eyes off the road remains the same.